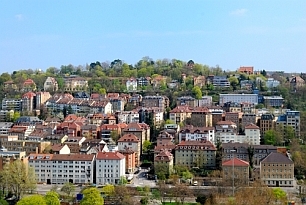 Portfolio Germany (formerly Inexor Investments) specialises in choice, secure rental income producing properties, both residential and commercial, in all parts of Germany, but with focus on areas that provide above average value. We are therefore especially active in small and middle-size towns – sometimes a bit out of the way – in Germany's most prosperous regions. 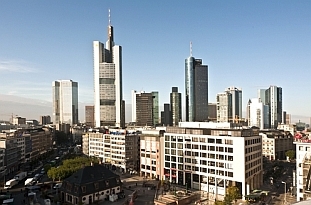 Portfolio Germany is well positioned to help investors get to know and enter the potentially rewarding German real estate market, which can be difficult for newcomers to navigate without a good guide. We have years of experience in Europe and veteran partners in Berlin. We can not only introduce you to attractive properties with good rental income in Germany while helping you to become familiar with the complexities associated with purchasing and owning real estate there – for instance financing and tax regimes – but also help you get to know Germany itself. But our services only begin with bridging the language and culture gap. 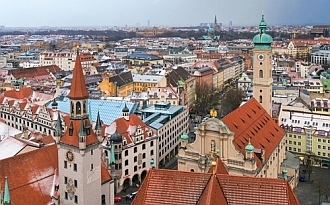 We are well acquainted with a foreign investor’s needs and goals when entering the German real estate market. It usually costs nothing more to work with us rather than directly with a German agent, who will likely have no familiarity with the special financial and tax factors pertaining to overseas buyers, much less with the conventions real estate markets outside of Germany. Portfolio Germany can introduce you to qualified tax and finance consultants. Our partners are professionals versed in the overseas buyer's special requirements and are able to help you assess the feasibility of a potential acquisition. If it is right for you, they can help you put the deal together in a way that will optimise your benefits.